Asheville, NC — Asheville Brewing Company will release Perfect Day IPA, in 6-packs of 12-ounce cans, on a seasonal basis, starting in early May. The cans will roll out through the summer—or until all the cans that the brewery ordered are filled with delicious beer and imbibed by happy beer lovers. This easy drinking IPA is dry-hopped with large amounts of Citra and El Dorado and clocks in at 6.5 percent ABV. This will be the first beer in a series of seasonal can releases. The others will be announced at a later date, but look for approximately one new beer-in-a-can from Asheville Brewing each season. After its debut as a specialty brew three years ago, Perfect Day has become one of Asheville Brewing’s best sellers and has since been added to the regular year-round line-up of beers. This big but smooth IPA offers clean citrus and white wine aromas and flavors. It finishes with a dry, clean bite, that begs for another hopped-up sip. The new cans will be released at all of Asheville Brewing Company’s three locations on Thursday, April 28. They will be for sale soon afterwards at specialty shops, grocery stores, convenience stores, and elsewhere that cans are available. Perfect Day can be found throughout Western North Carolina and Charlotte, and in select locations elsewhere in N.C., on draft, and in 12-ounce cans (while they last). 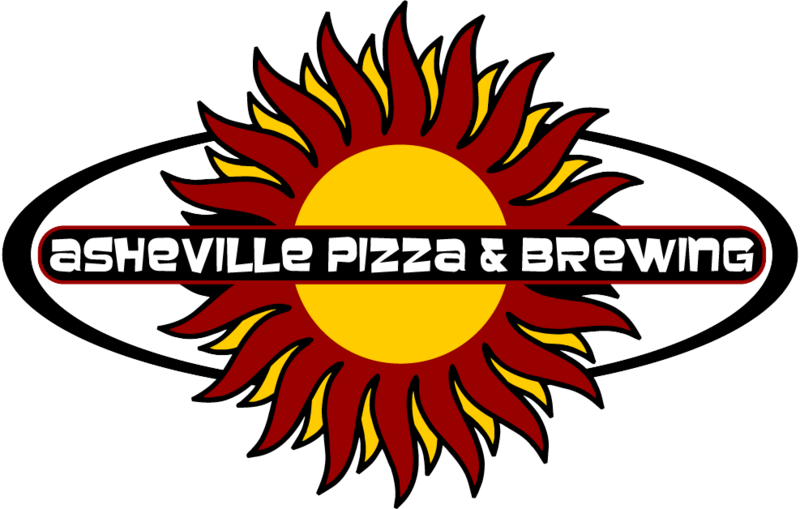 For more information on all things Asheville Brewing Company, visit www.ashevillebrewing.com. Asheville’s third craft brewery opened in 1998 as a mash-up pizza joint, second-run movie theater, and brewpub, all wrapped up in a bright, happy, family-friendly space. The brewpub’s popularity with both locals and visitors enabled a second location, including a 15-barrel brew house, to open in downtown Asheville in 2006. Asheville Brewing installed Western North Carolina’s first in-house canning line in 2011. The Merrimon Avenue mothership’s original 7-barrel system recently joined the Coxe Avenue brewery, consolidating all brewing operations under one roof. The brew crew produced 6,200 barrels of beer in 2015, up from 1,200 barrels in 2011. 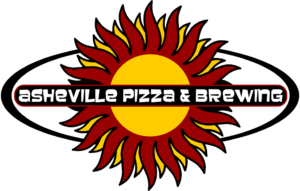 Asheville Brewing Company’s flagship and one-off brews are distributed in 12-ounce cans, on draft, and in special release 22-ounce bottles throughout Western North Carolina, Charlotte, and in a few other North Carolina cities.